Roadtrip to San Fransisco, Marfa Texas,New Mexico,Arizona. A road trip from San Fransisco to Marfa, Texas and then up through New Mexico and Arizona. I've taken a different version of this trip several times and it never gets old. What was the purpose of your travel? I was taking a break after I finished a 6 month long project. With how many people did you travel? What did you most like about the trip? I always love the feeling of being on the road, especially in the southwest. Going from one town to another without any real plans. It's the best. Could you share an unforgettable memory about the trip? These types of trips are more about the overall experience for me. That's what stays with me the most. Your most surprising find during the trip? 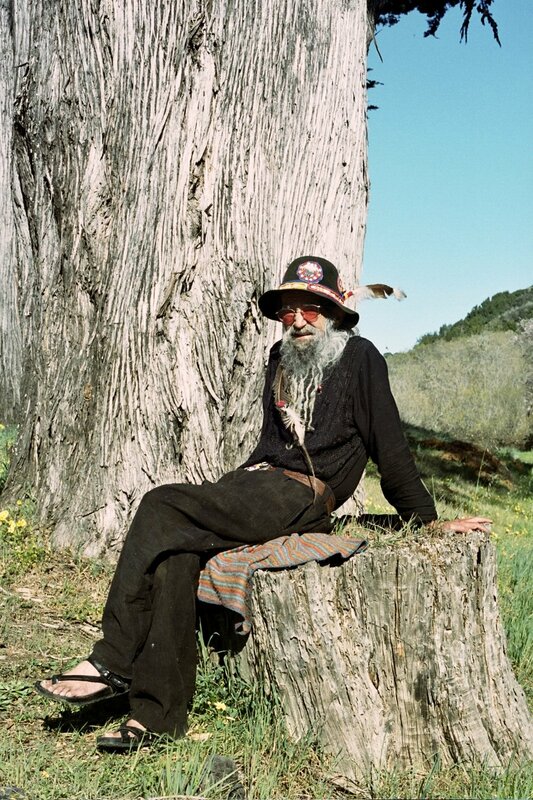 An amazing old hippie sitting on a tree stump that I spotted while driving through northern California. I couldn't resist taking his photo. Favorite restaurant(s) or food you have tried during the trip? I like finding good local spots when traveling through small towns. The green chile in New Mexico is especially delicious and can be found at almost every restaurant. What are the must tries of the city? Any hidden gems you could whisper to us? 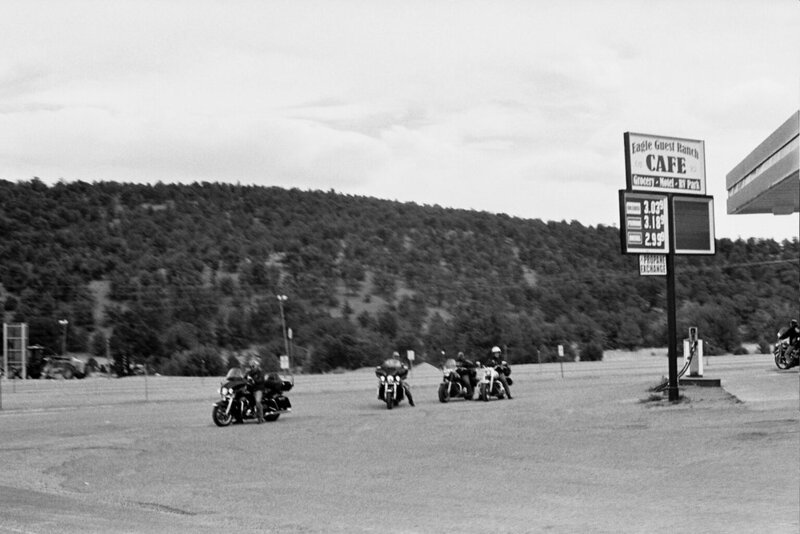 There's a hot spring spa and hotel west of Taos called Ojo Caliente that's been around since 1868. It's relaxing and very special.